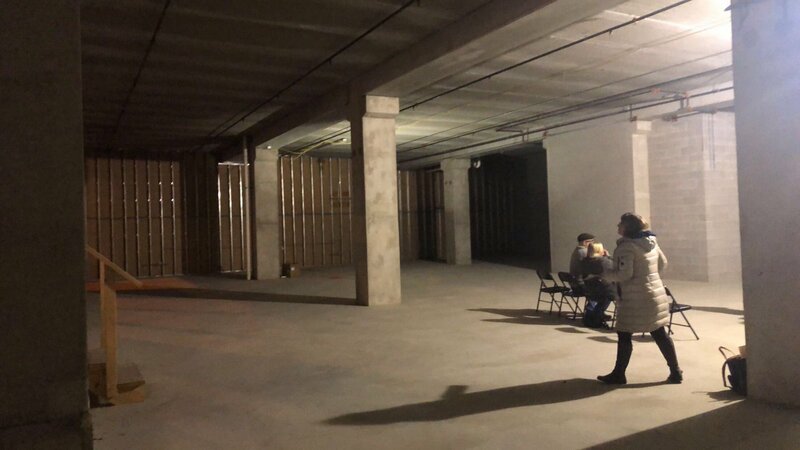 Hangout MKE Cafe on N. Farwell will have coffee, s'mores, and games, games, games. Back to the full article. Vacant space at 1819 N. Farwell Ave. Vacant space at 1819 N. Farwell Ave. Photo taken November 14th, 2018 by Jennifer Rick.